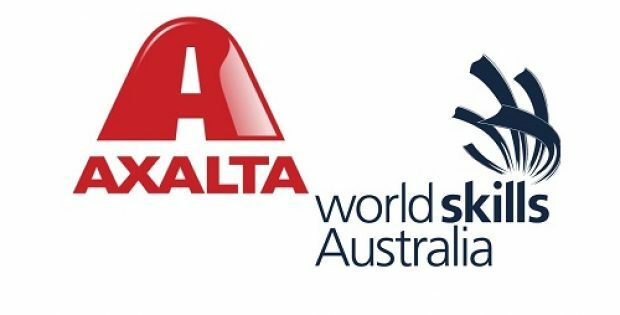 Paint and coating manufacturing company, Axalta Coating Systems has confirmed the renewal of its two-year contract with WorldSkills Australia, a not-for-profit organization, as a Gold Partner for promoting skills in excellence in technological, vocational and service-oriented careers in Australia. Apparently, the commitment of Axalta as a Gold Partner towards WorldSkills Australia will support both National and Regional Championships. As part of the contract, Axalta will be supplying new generation Sagola spray guns, for which the company is the sole distributor in Australia, as well as the latest in waterborne coating technology Standoblue. Further from the reports, the regional championship of WorldSkills Australia will be held in the first Quarter of 2019 in Australia. Every event would be designed to expose the competitors to the latest techniques and technology, build their confidence and improve their skills. Axalta will be taking up a significant role in supporting the 2020 WorldSkills’ national championship, for which registrations for candidates will open in February 2019. Paul Polverino, Axalta National Training Manager, mentioned that the driving factor for the company is its passion towards its industry and the company’s desire to secure the its future through encouraging excellence in young professionals and promoting sustainable practices. Polverino said that Axalta and WorldSkills Australia share a common goal, which is improving the quality of training and educational outcomes continuously for young people dreaming to become the best among the best in vehicle refinishing. He further stated that the company is committed to support initiatives and events which promote the sustainability and longevity of the industry. 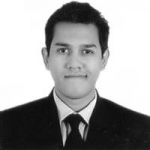 Axalta trainers across Australia are devoted in supporting all training providers who share the company’s philosophy, as the firm is passionate to assist the youth of today in becoming the industry leaders of tomorrow, Polverino added. The company is providing excellent young Australians with new opportunities to excel in the field of vehicle refinishing, he claimed.